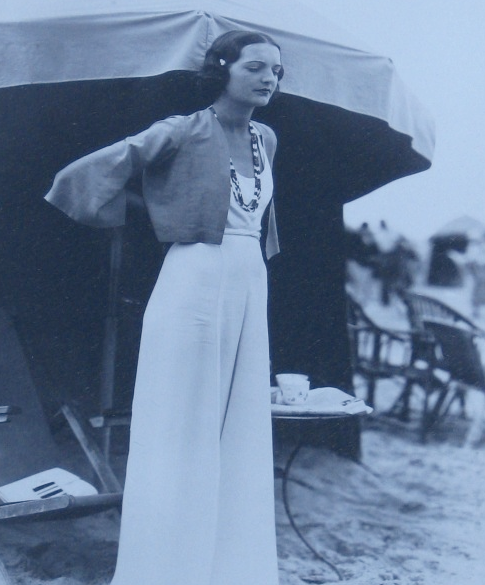 I am re-posting this lovely vintage photo of 1930s fashion in Deauville from Ritournelle, so for more visit her blog. Coco Chanel had a major influence on 1930s fashion, and we can give Deauville some credit. 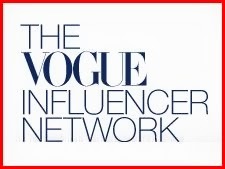 It is her clientele in the fashionable coastal town that inspired her androgynous and timeless style with jersey sweaters and high-waist pants.